Only in the triune God do we find love as that which is paradigmatic, as that which is categorical. Immutable. Trinity is such a peculiarity and yet huge swaths of metaphysical real estate are brought to light by the ceaseless reciprocity within the immutable love of the Necessary Being. 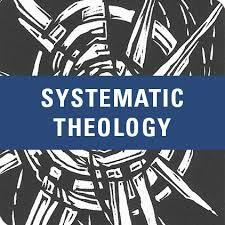 Pingback: Sonderegger’s ‘Systematic Theology’ (so far) pt. V: Final Things – Theologians, Inc.